If you want to convince clients to come to your business, you need to win their hearts and offer them something that is better than what they already get. This is where brand promotional campaigns come in. Due to highly competitive industries, it becomes vital to stay ahead. You can do so by using this beautiful designed piggy stress reliever toy. This is the best product to use for your brand promotional campaign as it can keep your targeted market. The ball is soft and presents a satisfying feeling when squeezed. 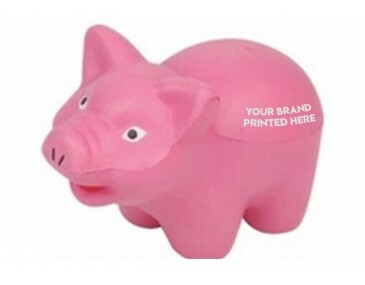 With the ability to brand the piggy stress reliever toy with a customised company image, the ball becomes one of the best tools to use when planning a brand promotional campaign. With many businesses engaging in brand promotional campaigns, it all relies on the type of product to determine which one will succeed. With that said, by using this amazing high-quality piggy shaped stress reliever toy, you are not only able to stay ahead of your competition, but also oversee a low budgeted campaign. You do not want to miss out on this marvellous chance to keep your business on top by purchasing this much affordable stress relieving toy. We deliver goods within 3 to 4 weeks upon payment approval. At the moment, goods are delivered to Australian addresses only. There is a branding setup fee of $60 charged per colour print. All prices exclude GST. 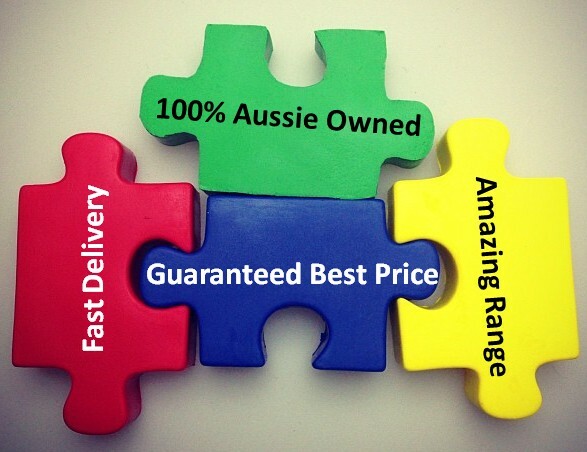 Included in the price is a one colour, one position custom logo print.